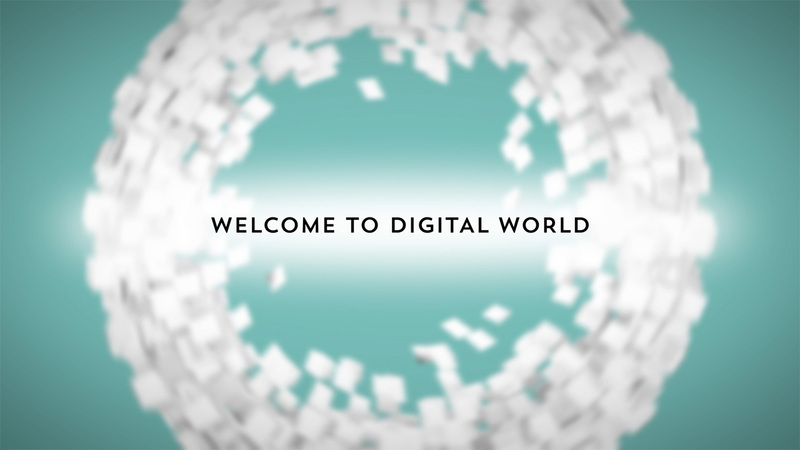 Digital World is an initiative that inspires and supports people to go into digital technology careers. 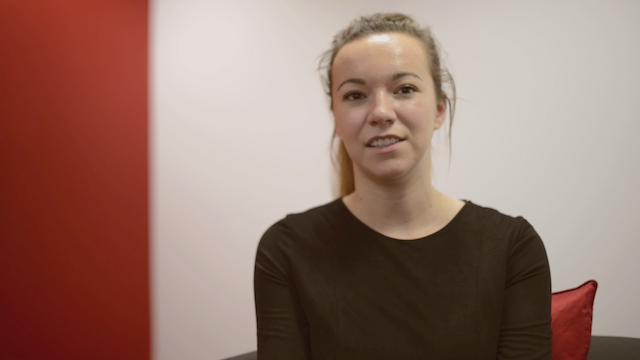 Discover how a YouTrain Modern Apprentice launched Kelsey Meanen’s digital career. 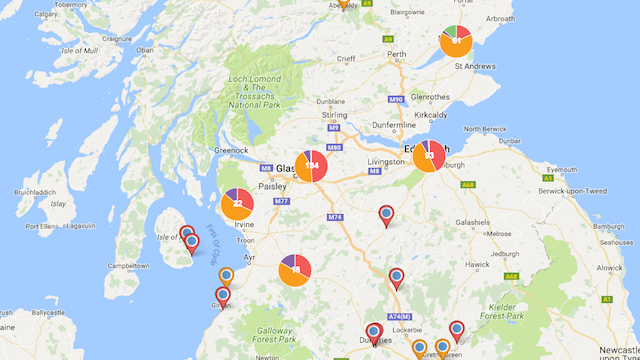 Discover the world of opportunity right here in Scotland and how you can make the most of it. 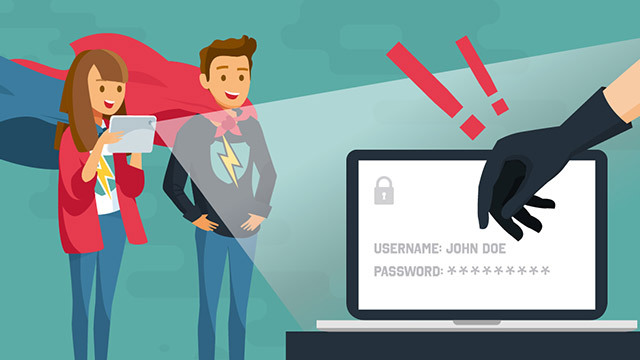 Do you have what it take to become a cyber crime fighting superhero? 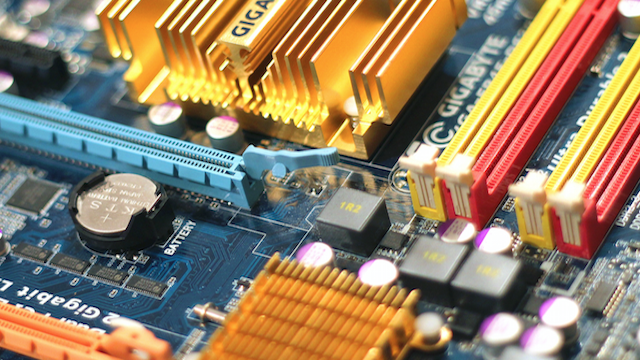 Explore all the computing science clubs and related activities that Scotland has to offer. Discover how Ashley Baxter went from self-taught programmer to business entrepreneur. Please select whether you wish to study or retrain. 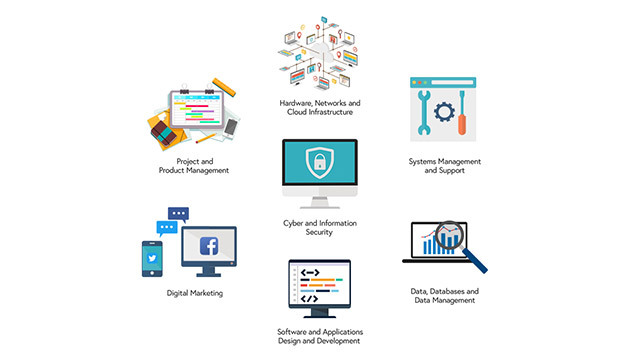 How to get started with digital learning if you’re at school, college, uni, or looking to study for a digital career.